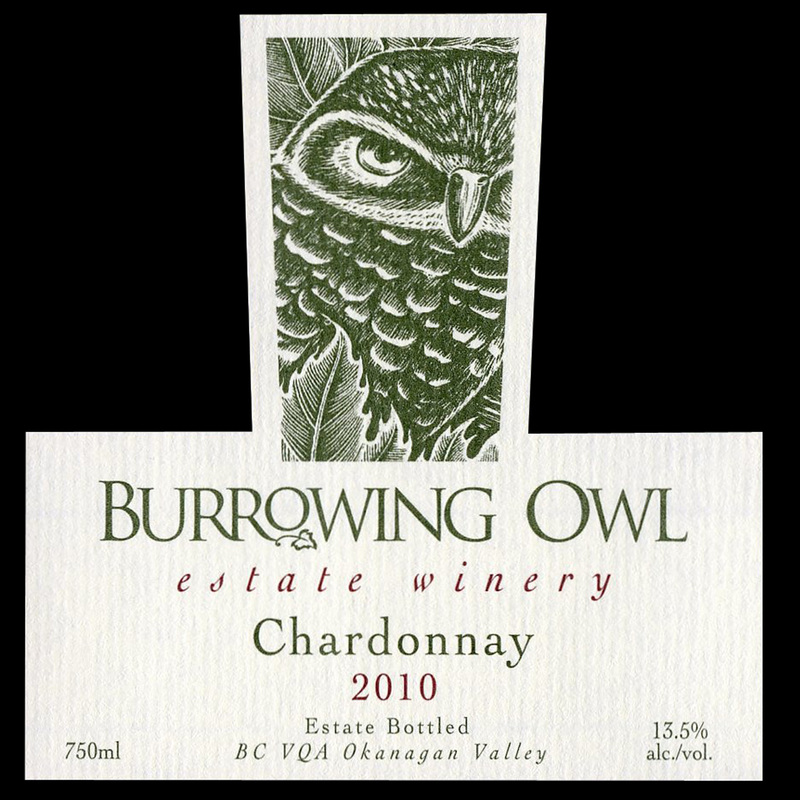 The grapes for this wine were hand harvested from the Burrowing Owl Estate vineyards in September, 2010. The fruit was whole-cluster pressed and the juice drained by gravity flow into stainless steel tanks where it was chilled and allowed to settle for 24 hours to remove excess solids. It was then racked off its lees and inoculated with a mixture of preferred yeast strains selected for aromatic and textural contributions.The wine was then transferred to a mixture of barrels from our preferred coopers (go% French, io% American, 5o% new, 50% one year old) for barrel fermentation and partial malolactic fermentation. 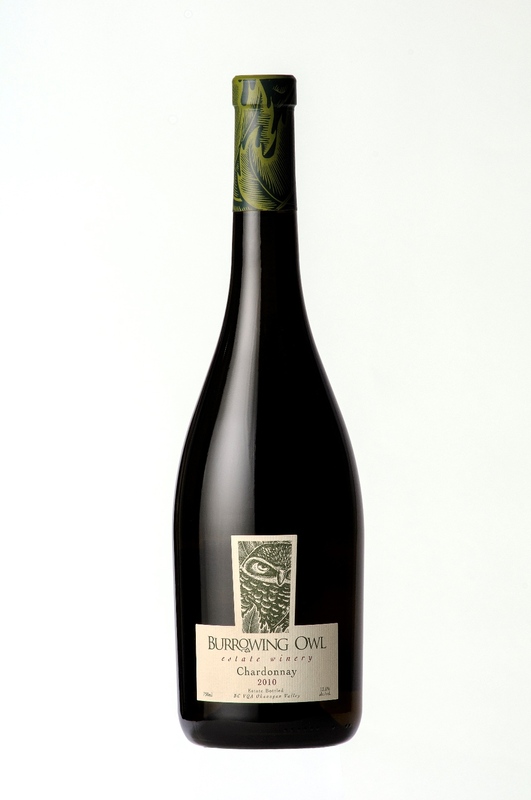 After fermentation, the wine was held in barrel for approximately g months and the yeast lees were stirred fortnightly to further enhance mouth feel.The wine was then removed from barrels, stabilized and filtered in preparation for bottling, which occurred in August, 2011.